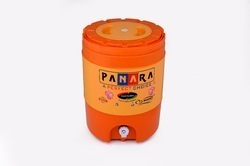 Pioneers in the industry, we offer chilled water jug and 18 ltr. chilled water jug from India. 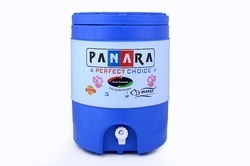 We are one of the leading manufacturers, suppliers and traders of Water Jug and Dispenser. Our firm specializes in the manufacture of leak proof and unbreakable plastic products, which are used in every home and office. 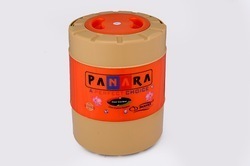 Looking for Chilled Water Jug ?